In residency I invariably used ultrasound for internal jugular central lines, and usually used it for femoral lines. However, when it came to subclavians, I pretty much only did them landmark-based. The clavicle was an easy landmark, and I seemed to have pretty good success. Recently, I decided to look through the literature to see if using landmark was equivalent to ultrasound in regards to subclavian central lines, and I probably shouldn’t have been surprised at what I found: Using dynamic US significantly decreases your complication rates and your overall success rates when compared to landmark-based technique. 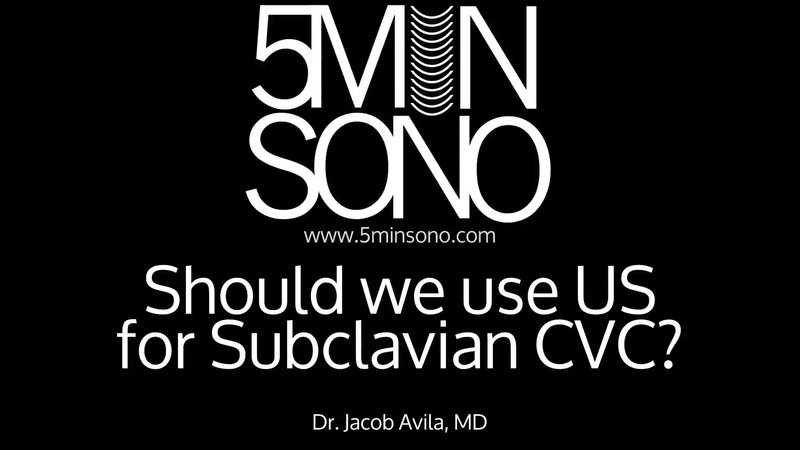 One Response to Should we be using ultrasound to place subclavian central lines?